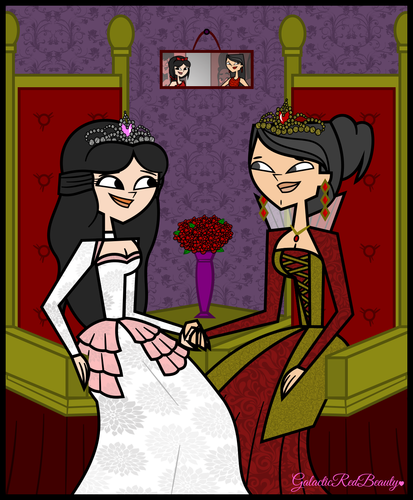 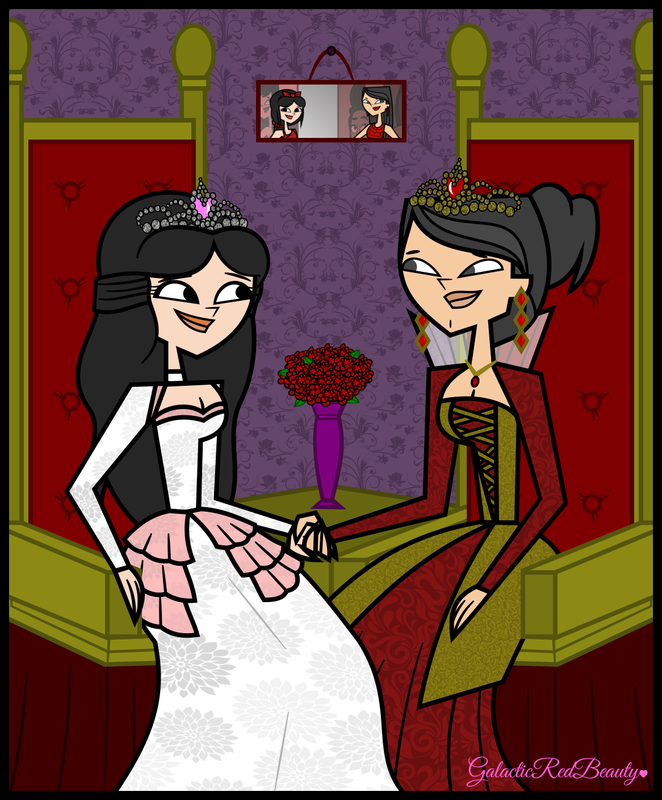 Total Drama's Princess and Queen. . HD Wallpaper and background images in the A tutto reality - L'isola club tagged: photo.